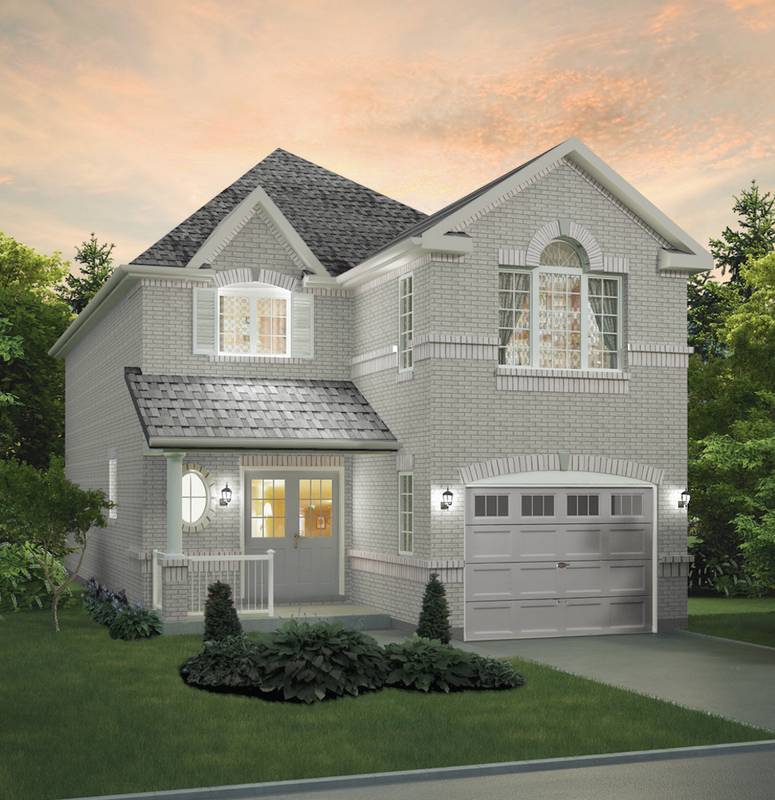 Heritage South single detached homes are selling quickly, even before construction begins. The 26 unit Pratt Homes development will be located at Mapleview Drive East and Stunden Lane in Barrie’s south end. Three and four bedroom homes on 33-foot lots are still available, priced from $330,990. Pratt’s free design and colour consultation will help homeowners to create a space that is unique and personal. Choose from a wide variety of cabinetry, countertops, hardware, laminate and hardwood flooring and ceramic tiles. Heritage South homes will adhere to energy efficient standards and green building practices. Proper insulation and air sealing help to keep heating costs down and low-flow shower heads, taps and toilets conserve water. Pratt also recycles drywall, lumber, brick, cardboard and metal to reduce landfill waste. The development will be nestled in a quiet residential area with easy access to shopping, dining and entertainment attractions in downtown Barrie. Waterfront parks, the Barrie farmer’s market, McLaren Art Centre and Casino Rama are just a short drive away. Potential buyers are invited to visit the Heritage South sales office at 39 Madelaine Drive in Barrie. Act fast — the 40-foot lot models have already sold out, and remaining homes are in high demand.